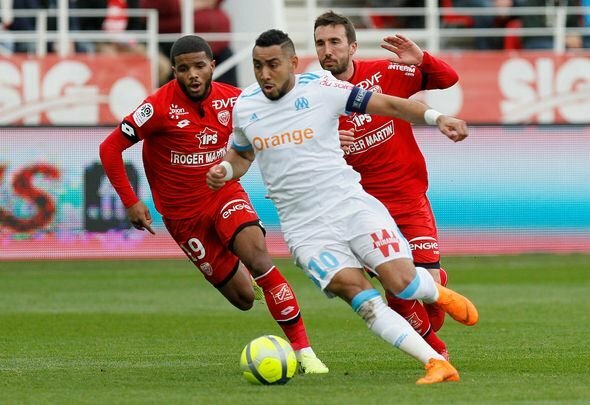 Former West Ham United manager Slaven Bilic has revealed that he urged ex Hammers star Dimitri Payet to sign for Manchester United or Juventus. The Frenchman left the London Stadium for former club Marseille in contentious circumstances in 2017 after producing some unbelievable performances during his time in the Premier League. Now, Bilic has lifted the lid on his departure: “I told him that,” he said on BT Sport. “‘Dimitri, if you go, go to Manchester United or go to Juventus – don’t go to Marseille. “But he wanted to go home, and fair enough. Great player, as I said. Great professional in that year. Everything: top, top, top,” the Croatian finished. This is an interesting insight from Bilic into Payet’s final days at West Ham. The Frenchman was absolutely sensational during his brief time at the club and could genuinely be called one of the most talented players to ever wear a claret and blue shirt. However, he ended up wanting to go home, simple as that. It was nothing against the Hammers, he didn’t leave for money or anything like that. He simply wanted to go back to Marseille. 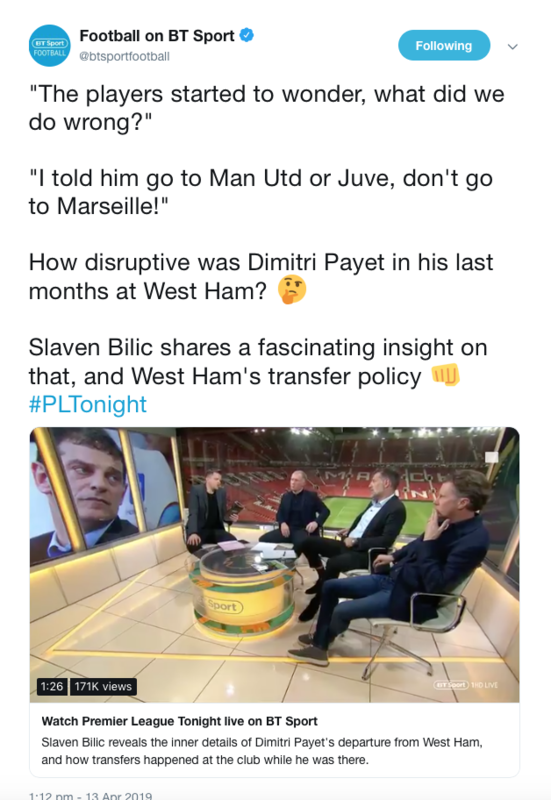 So while Bilic has said that he urged the player to hold out for a move to a top club like United or Juventus, his advice seemingly fell on deaf ears. Ultimately, once Payet had made his mind up that he wanted to go, there really wasn’t anything anyone could have done about it. It was an emotional decision from him, not a calculated, money-driven one. So in that sense it’s hard to blame him for leaving. And, to be honest, the West Ham faithful will be mightily relieved he never ended up at Old Trafford.